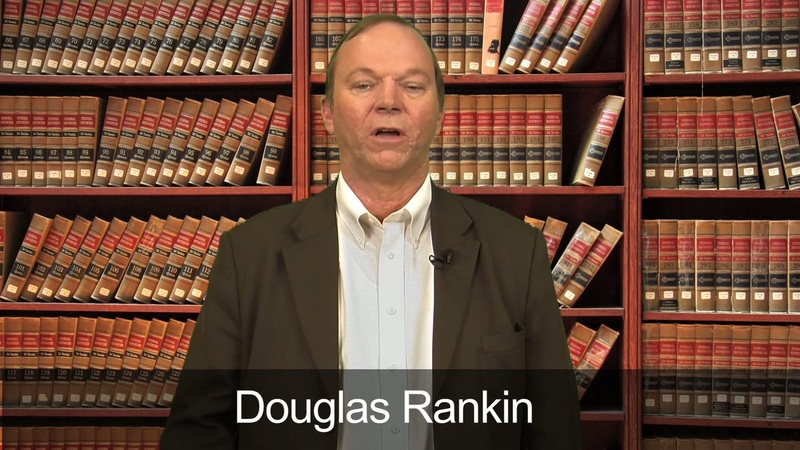 The office of Douglas L. Rankin practices law in Naples, Florida and Collier Co.. Please contact our Naples law firm with questions about your legal issue. Provide as much information as possible regarding your inquiry. While this contact does not serve to establish an attorney/client relationship, it will allow our legal team to begin an assessment of your case.